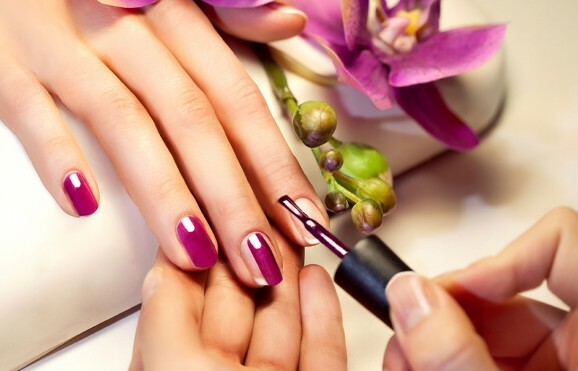 We offer a manicure service that can’t be beaten. 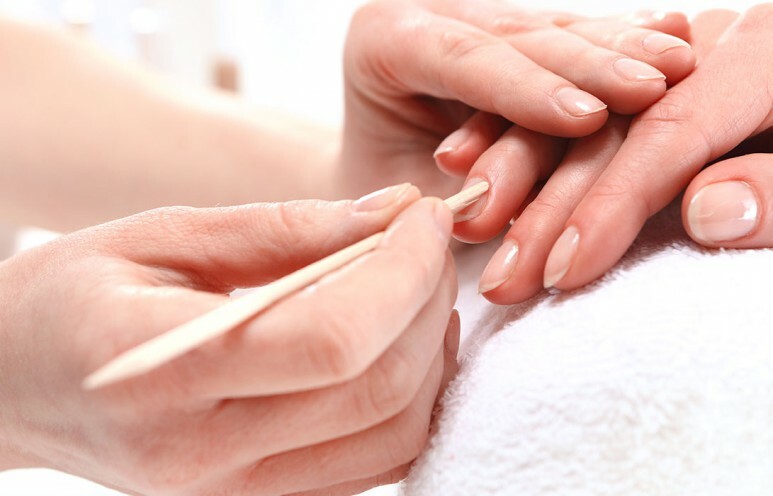 Take your pick from a selection of our different treatments, or combine them in our Luxury Manicure Treatment. All of our prices are from and subject to a consultation. 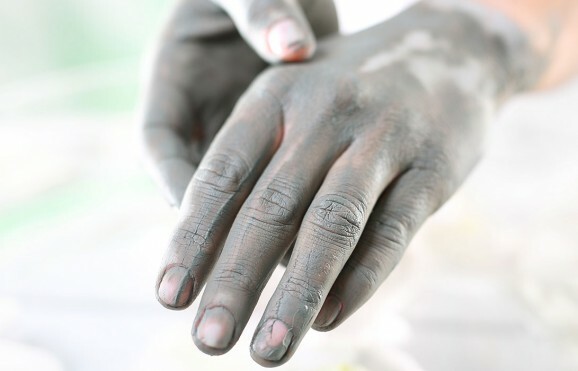 Some treatments will require a skin test. Other treatments and combinations of treatments are available. Please contact us for details.